Fans of Telltale’s Walking Dead series won’t have to wait long to dive into the next segment of the story. 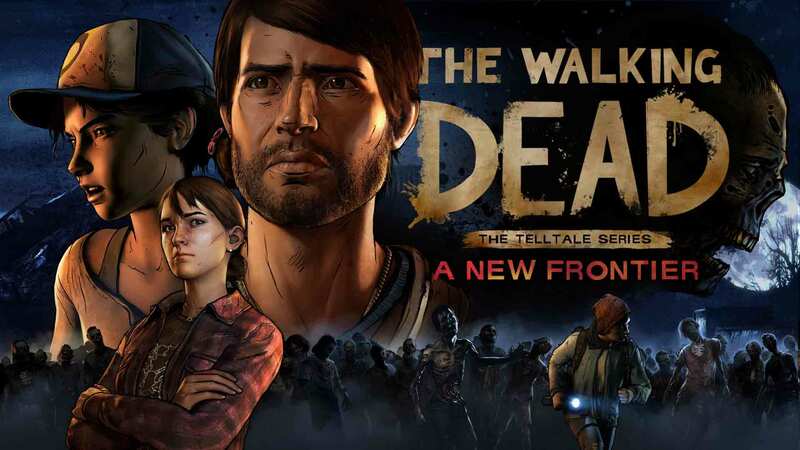 Today, Telltale Games announced the release date for Episode 4 of The Walking Dead: A New Frontier entitled “Thicker Than Water.” Alongside an exciting reveal trailer, players can now look forward to the confirmed release of Episode 4 on April 25th. This undoubtedly comes as a relief to Telltale fans, many of whom griped about the company’s latest game, Guardians of the Galaxy. Their biggest argument was that the time spent on Guardians could’ve been focused on continuing Telltale’s pre-existing titles. Thankfully, it appears Telltale had time for both! With Episode 3 releasing back in March, the only hope now is that Episode 5 will be released sometime in May or June. Players will be able to download Episode 4 of The Walking Dead: The Telltale Series - A New Frontier on April 25th for PC, PS4, Xbox One, iOS, and Android. For more on indie games here at Indie Obscura, be sure to check out the patch notes for PlayerUnknown's Battlegrounds Month 1 Update, find out how to solve all levels in Blackbox, and recap our review of Graceful Explosion Machine for the Nintendo Switch.